A major Colorado River water user has proposed an interim plan for Arizona as it faces looming deadlines to manage expected shortages. Arizona's negotiations on a drought contingency plan have slowed after a trio of proposals failed to gain consensus among water users. The Central Arizona Project board said Thursday its proposal could jumpstart talks. But it covers only three years of a required seven-year, multistate plan to manage the shrinking Colorado River. The federal government has said it wants a plan from the seven states that use Colorado River water completed soon or it will step in. 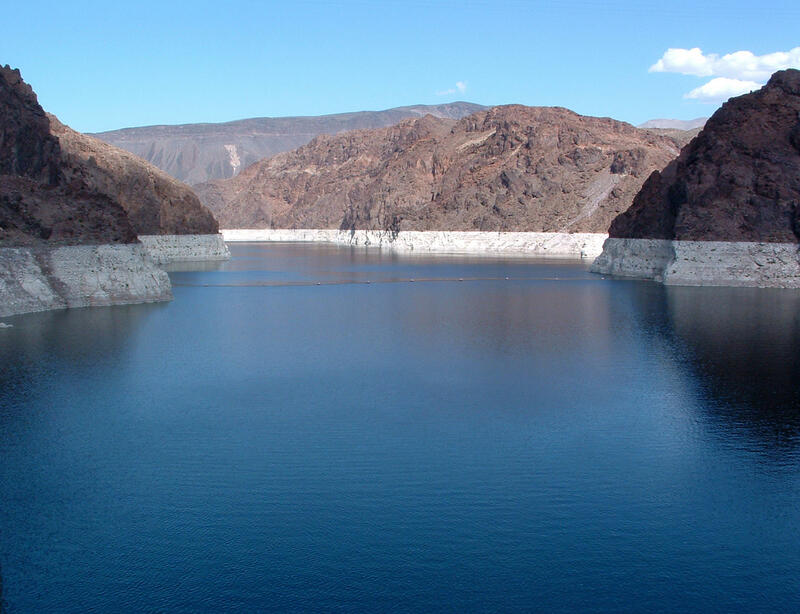 The Central Arizona Project proposal would pull water from Lake Mead while encouraging Arizona water users to boost the reservoir's level. An Arizona drought contingency committee will consider the proposal this month. The Mohave County Board of Supervisors is concerned some water rights to the Colorado River could be transferred elsewhere under a plan by western Arizona farmers. KNAU’s Ryan Heinsius reports, the board is calling on federal and state officials to intervene. The Central Arizona Project has abandoned a plan to purchase seven farms in Mohave County and transfer the water to central Arizona. KNAU’s Melissa Sevigny reports.